The Polish American Citizens Club, Inc. was formed long before its date of incorporation on January 23, 1923, and was the first political organization recognized by the Township of Lyndhurst, NJ. Between the years of 1910 - 1923, the Polish Community grew significantly in the Twp. of Lyndhurst as well as other areas of NJ and NY. While those who immigrated here knew that here was a place to call home and to recognize all of their dream, they also realized that there was something missing to address their specific needs and that they needed something more to bring the Polish Community together as one. 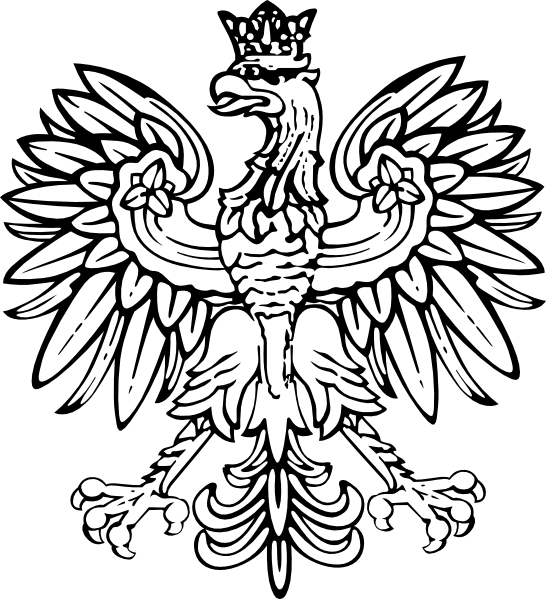 Committees were formed with many of the original members serving on many if not all of these committees to help further satisfy the needs of the Polish Community. The Polish American Citizens Club was organized to aid newly arrived Polish immigrants to ease their transition into this new land (USA) and into their new community that they were now calling their home. The club helped newly arrived immigrants to obtain naturalization rights without delay, promoted social and educational welfare to help them learn integrate themselves into the traditions of the American lifestyle, and to become citizens of the United States and productive and active members of their community, state, and country. The first meetings were held in a room above a butcher shop that was located on the corner of Marin Avenue and Second Street (now Lewandowski Street). As membership rapidly grew, meetings were moved to the hall above Tobowlewski's Hotel (as it was called back then). Meetings were also held at Mr. Frank Bomirski's Hall which was located at 313 Newark Avenue. In the year 1925, the Polish American Citizens Club purchased the building and property located at 727 New Jersey Avenue from Mr. William Burke. The clubs residence at that building lasted until October 1973. The "Grand Opening" of the new club building, located at 730 New Jersey Avenue, was held on December 19, 1973. Much gratitude is owed to our first President, Joseph Pawloski, and all of the other members who faithfully served the club over all of the years, to allow us to become such a prominent and much recognized organization in the community. The club has contributed greatly to the progress and growth of Lyndhurst and promises to continue doing so for many years to come with our enriched programs and activities.